We can ship anywhere in the U.S! 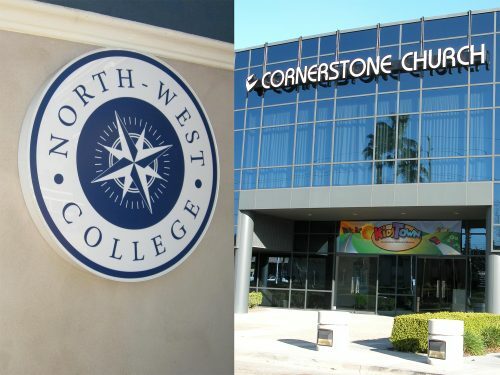 Whether you need an interior lobby sign, illuminated storefront letters, exterior dimensional signage or a monument, our licensed and bonded professionals are trained in the art of design, the craft of fabrication, and possess the complex skills needed to install signage here in Anaheim, Orange County, and all around the Southland. 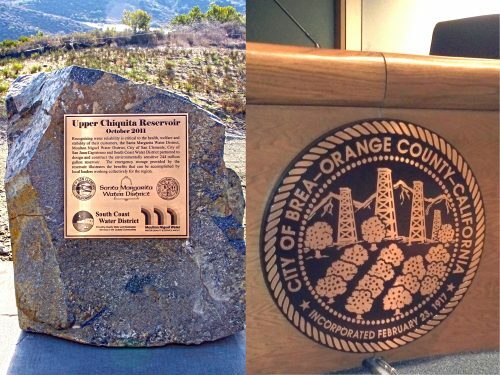 You may recognize many of the signs displayed in our gallery, the result of producing and installing our signage in Orange County and throughout Southern California for over 25 years! 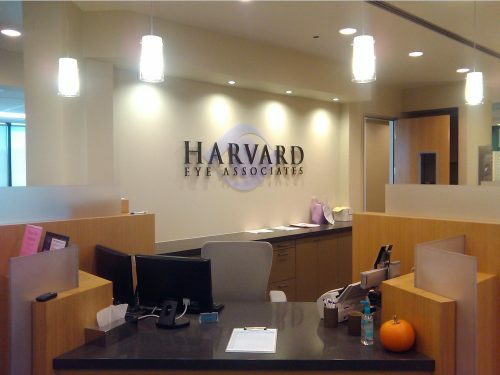 Let us help you navigate the often complicated process of signage construction from design through installation. Our highly trained staff will make every effort to satisfy your requirements in terms of price, turnaround, quality, and impact. Browse the product categories below and then give us a call, we are here to help. 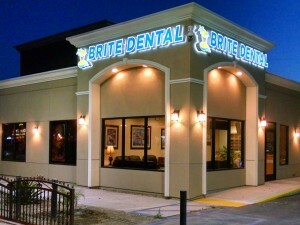 We begin the process by working with you to establish the best solution for your signage needs. We can take your ideas and develop a custom design. Everyone says “FREE ESTIMATES“, but we go beyond that. We are familiar with the building codes. 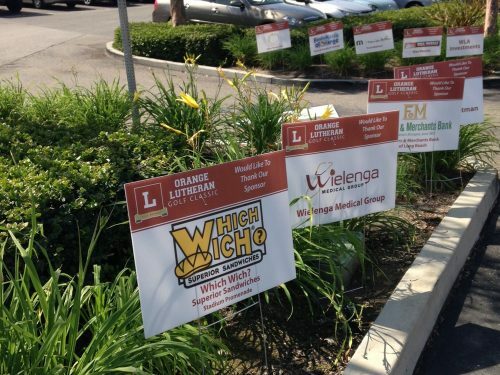 Is your signage looking a little tired? Let us freshen it up with new paint, letters, or a new logo. America’s Instant Signs has been designing and installing signage for the past 25 years. Whether it be interior, exterior, metal, business, or any other you may think of, we will have the design and style that’ll make your building really stand out. 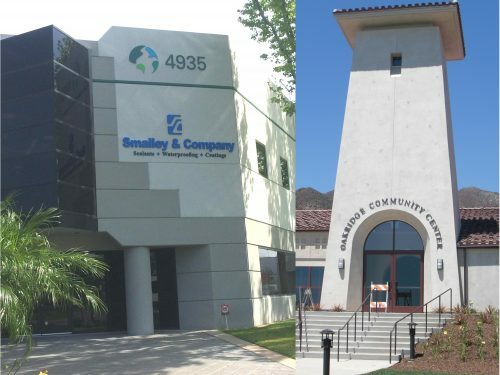 With over 25 years in the business, and catering to many different companies in the Orange County area, our staff knows how to provide our customers with the signage that’s going to fit every one of their requirements. Exterior building signage goes so much farther than just naming a building. When customers see a building, they’ll always look for the building signage and so it’s important to make sure that it looks great. 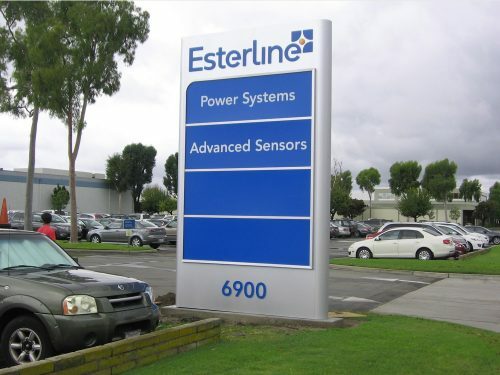 Exterior signs have a large range depending on the material, whether or not they are illuminated, what their intended purpose is, and where they will even be placed. 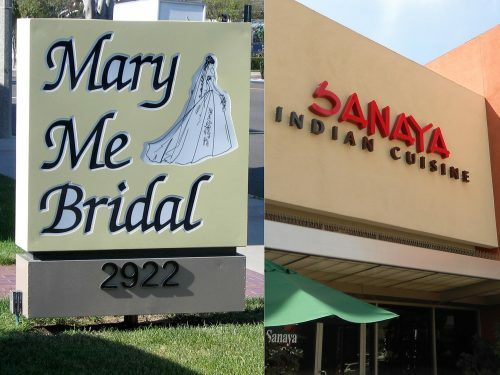 Signage can even be made with separate letters, or in one large complete design. We are dedicated to making sure that each building has clear and appealing exterior signage that will attract the most customers and provide an overall benefit to a company. They are built to last the harsh forces of nature and can be made out of materials such as metal and acrylic. 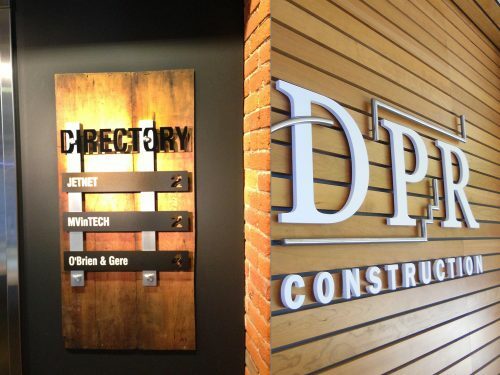 Interior signage is just as important as exterior and outdoor signage. In fact, studies show that about 80% of all signs are actually found inside a building. Lobby signage, directional signage, and window graphics are just some of the many different types that people encounter when they enter a building. When 80% of a building’s signage is located inside, it’s important that they all look amazing. Our team of designers work to make sure that each one is not only great to look at, but works well with the company and building to make sure it’s just as visually appealing as the exterior signage. 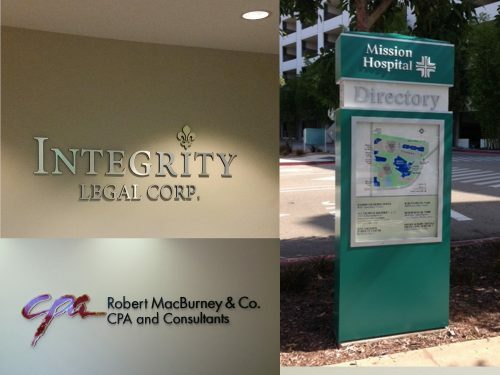 We’re committed to delivering exceptional building signs in Orange County, CA. It doesn’t matter if it’s a theater marquee, or government signage, we can cater to anyone for any purpose. 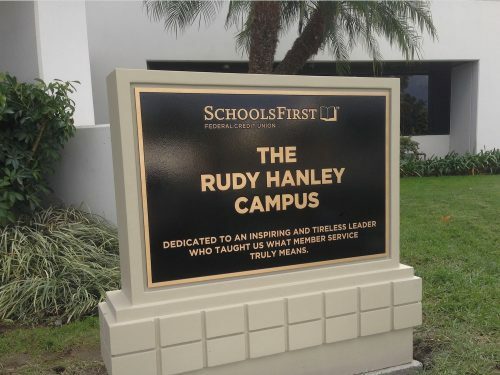 We pride ourselves in going above and beyond what is expected to make sure every customer is satisfied and trusts us with all their signage needs. Not only do we provide free estimates, but also free consultations to make sure that nothing goes without a hitch. We feel it’s important for you to be there every step of the way. Your relationship with us is important and we’re more than happy to provide services even after we’ve completed installation. Our post-installation services will help keep your logo fresh and updated at a better cost so you don’t have to replace it. 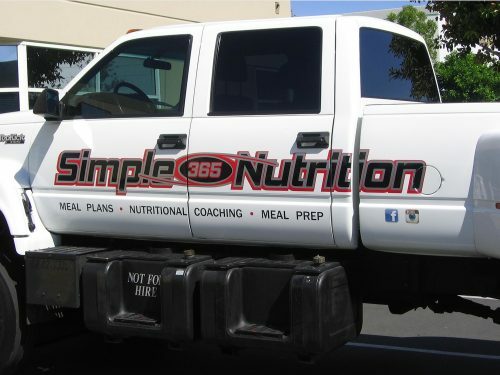 For any and all questions, feel free to call our main office at (714) 693-2989 or email us at info@AmericasInstantSigns.com. If you’d like to see some of our work up close, our Showroom Hours are Monday-Friday, 8:30am 0 5:00pm. We promise that you won’t leave our showroom without a smile on your face.